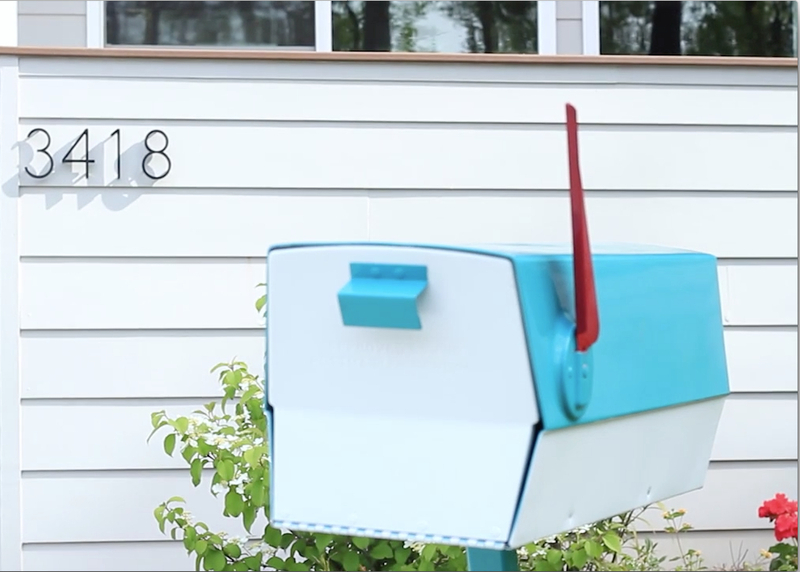 I received the first/rough cut of the video last Tuesday and I’ll have the revised cut tomorrow! The first cut looked really good. We don’t have to shoot additional footage, rather we’re shortening it a bit. So, I’m thinking tomorrow’s version will be the final. After putting the revised video on my Kickstarter page, I will send a ‘Preview Link’ to friends, family, and those that helped out. Within 24 hours I should have their input and launch the campaign! I’ll send advance notice to everyone that requested updates, newsletters, etc. I’ve included a few images from the video. 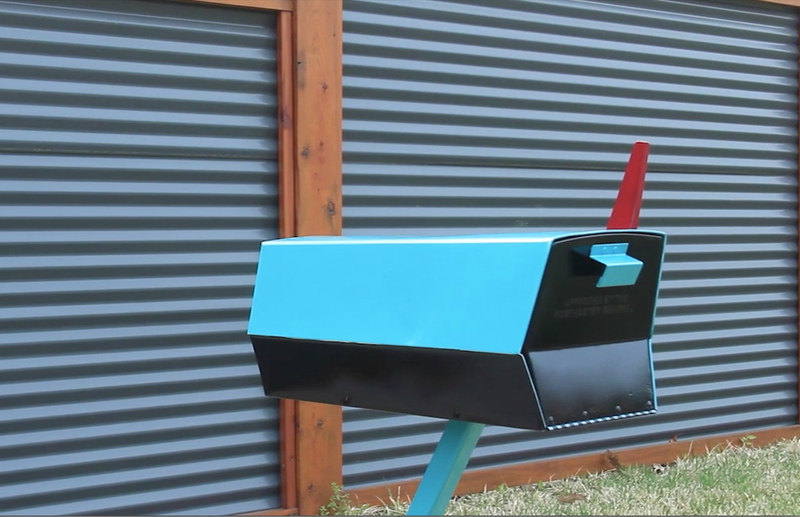 These are shots of the vintage mailbox that I had sandblasted and powder coated turquoise. I spray painted the flag red and bottom half white, then black. Yes, the black paint was wet during the shooting!